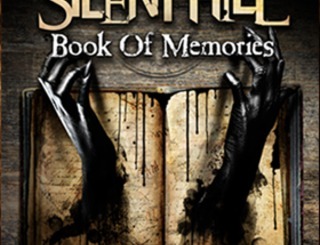 PlayStation Vita-exclusive horror outing Silent Hill: Book of Memories will receive a free demo tomorrow, Konami has announced. The teaser is based on the single-player portion of the game, and includes the first two zones plus an end-of-level boss scrap. Two characters will be up for grabs. Konami also confirmed that the demo gives players a taste of Book of Memories’ combat and exploration elements, and also allows gamers to have a butcher’s at the intro sequence. Let us know if you have any interest in Silent Hill PS Vita in the comments below!